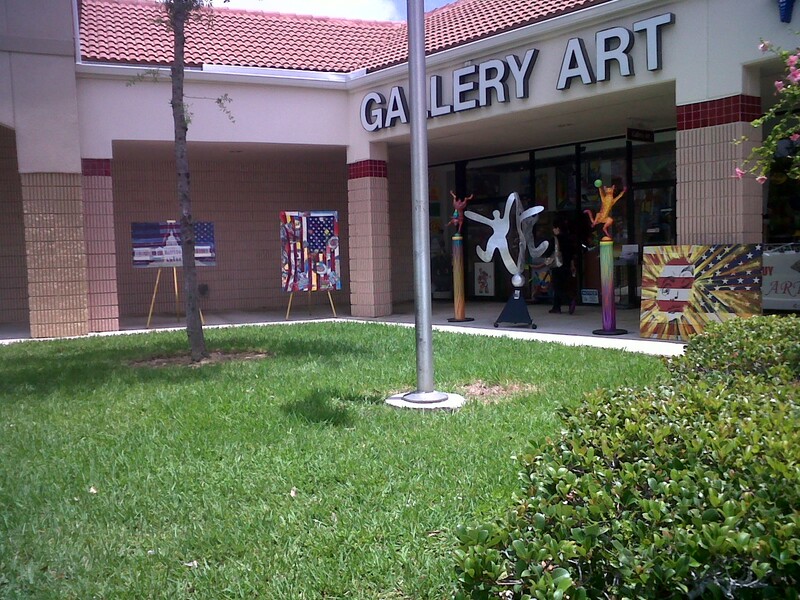 Come Celebrate Memorial Day with Gallery Art! Browse Our 8,000 sq. 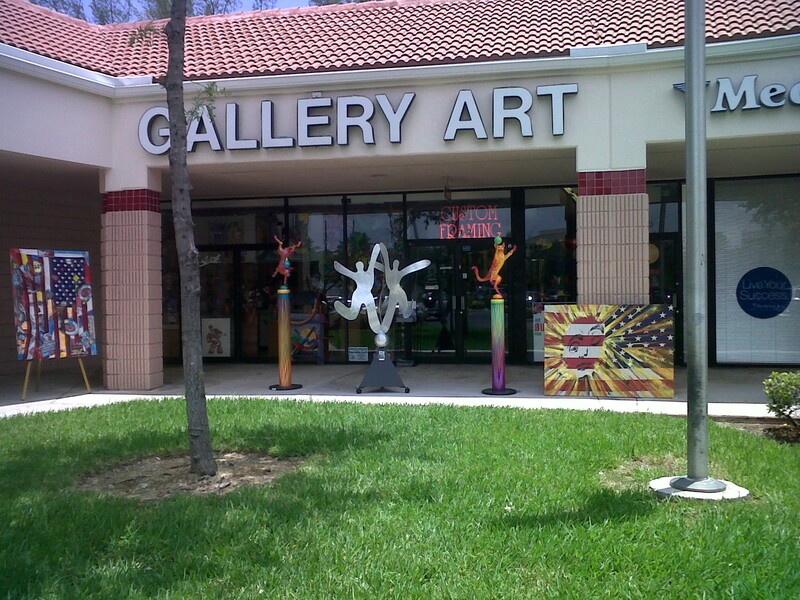 ft. Gallery or visit Gallart.com for a great selection! We also Buy Fine Art! Next Post Happy Birthday to Jr.!